Premium Men Grooming Products from olive oil! High quality and Handcrafted, helping urban men be well groomed and perfectly styled. 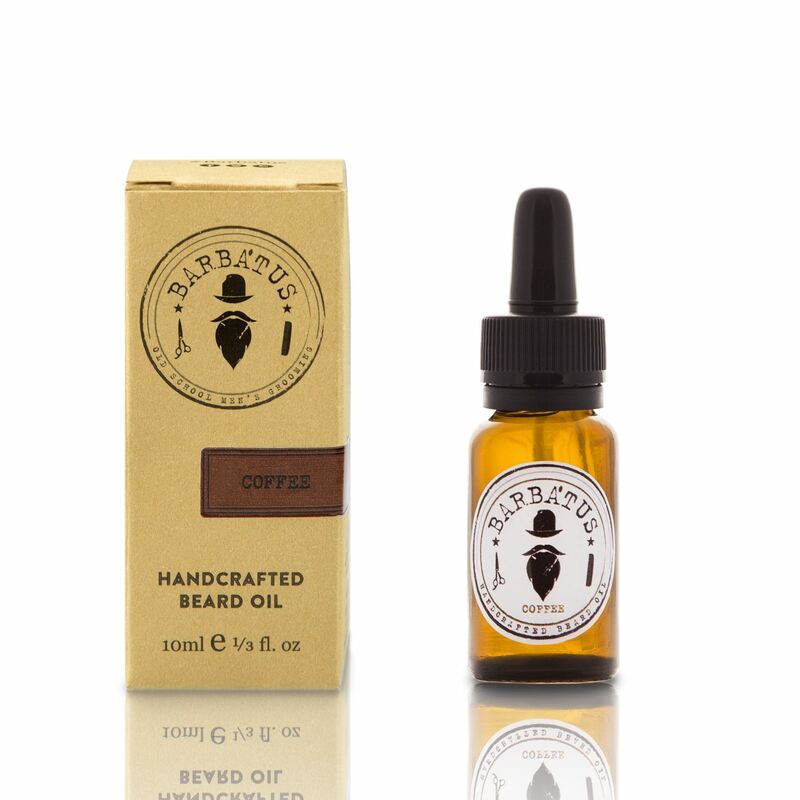 With almond oil, olive oil, grapeseed, Castor Oil and blend of essential oils with freshly roasted coffee notes. It nourishes the oily skin and helps cell regeneration. Gives as special shine to the hair, the strengthens and revitalizes and softens naturally. Suitable for normal skin. 2 to -3 drops after shampooing is enough.